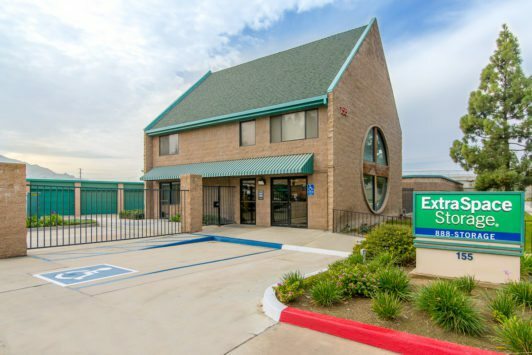 We provide both photography and video services for commercial buildings ranging from apartment complexes in Orange County to medical offices in Los Angeles to office buildings in San Bernardino. We know the importance of marketing your products and services in the best light possible, and that is the emphasis we will put in photographing your commercial space. Whether you want fresh new photos for your website and marketing materials or you need a video to introduce your company, we got you covered. Photographing and introducing businesses in Orange County, Los Angeles County, San Bernardino County and surrounding areas. Commercial properties might vary in size and functionality. What they all have in common is that they are a place of business. In an era when most people find local businesses on the internet, it is crucial to have the best photography and video work represent your business. If you will be building websites and engaging in various social media campaign, why not boost those efforts by having professional photos and videos to make your business stand out? This can constitute of a short photo shoot or a video commercial. Either way, you will realize the benefit of having quality work represent your business. We have shot videos for commercial buildings ranging from a small shop to an $85 million building and everything in between. All these commercial properties benefited from the extra exposure video brings in order to attract investors and buyers near and far. Contact us to get a custom quote for your commercial building.